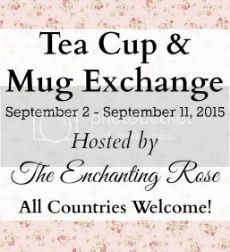 hosts a wonderful teacup swap! and what fun it has been! because a single post is just too large. for a second exchange with Tammy! telling me a bit about herself. Isn't this an absolutely gorgeous teacup? It's a lovely handpainted Japanese teacup & I love it! matching pair for when I have a guest over! and embellished with such feminine swirls. that matches the set so nicely! They are so soft, beautiful and delicate! I wish you could feel them to know! 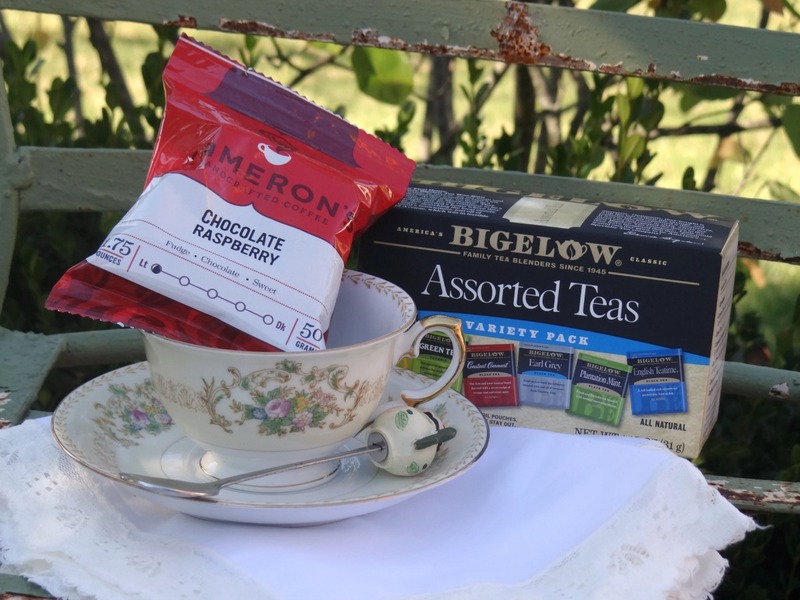 and a huge sampler box of Bigelow teas! for my wonderful teacup & exchange gifts! 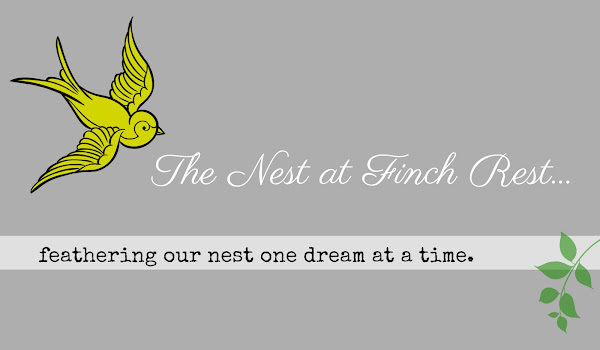 for hosting such an amazing and fun swap! to see all the participants teacups! Another great swap, you were certainly blessed with your partners, such generosity. 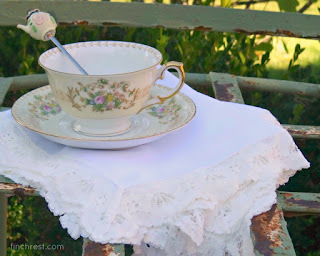 The teacup and saucer were a real delight and I fell in love with the teaspoon, it is so different. Take care. I would have been in heaven just with the beautiful linens! Love the tea spoon and the teacup decoration is so delicate -- romantic! Another great mail call! What a pretty teacup, Michele! It does remind me of some of your china. If I remember correctly, you have a gorgeous set of Bavarian china. 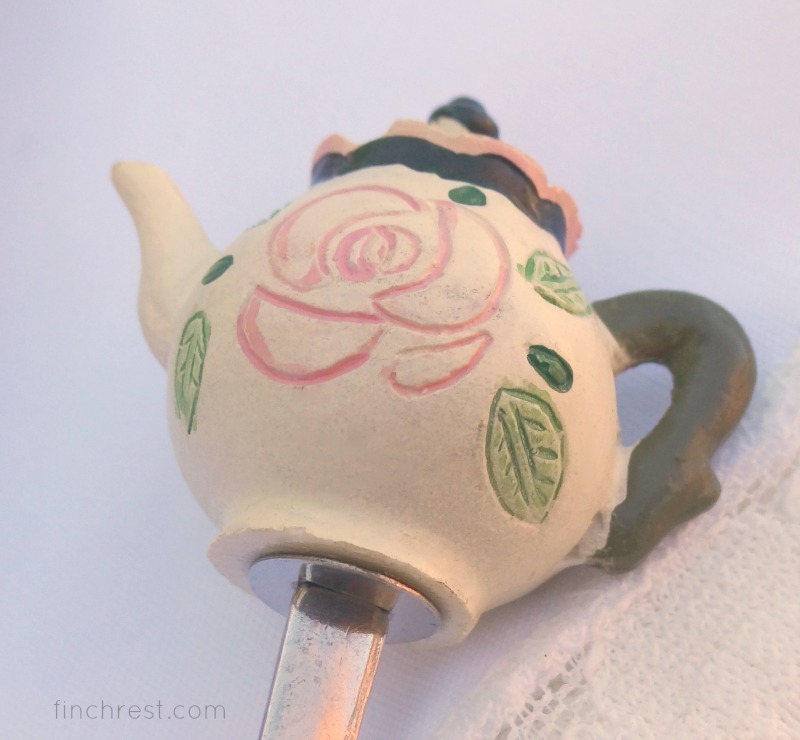 The tea spoon, tea, and linens all make this a truly lovely gift. You are blessed! Thank you for sharing all your delightful treasures from both exchanges with us. You must feel like a queen! Have a beautiful day. Oh oh oh that tea cup is absolutely positively gorgeous!! All that feminine detail makes my heart skip a beat. Just lovely, Michelle. You were blessed in deed with those treasures from Tammy. Enjoy! Michele, you were blessed to receive these wonderful things and I know how much you will treasure them. This is been the nicest tea exchange. 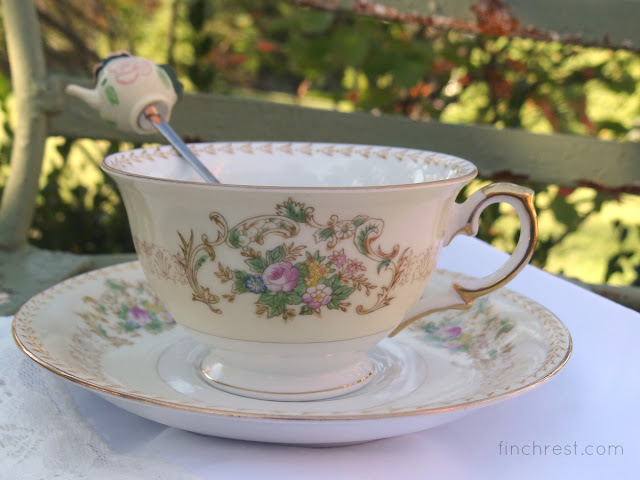 Hi Michele, Oh my goodness what a gorgeous tea cup. 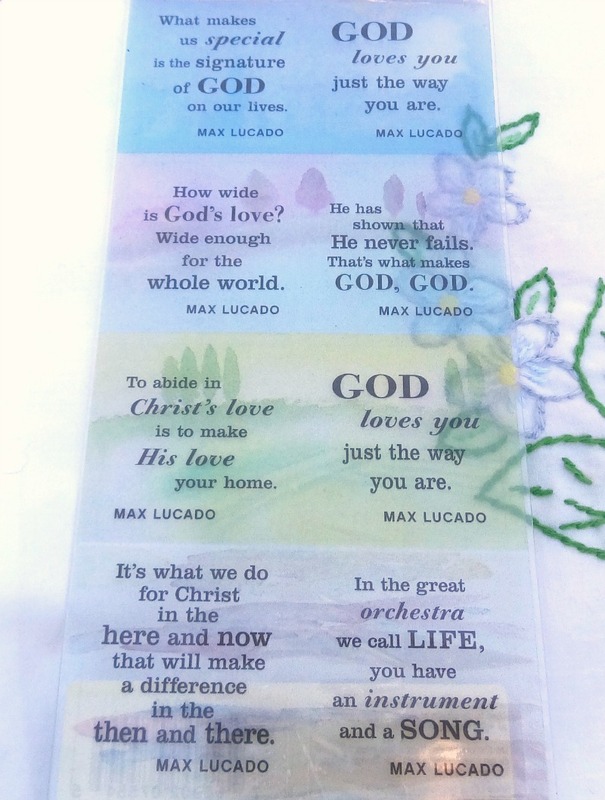 Lovely part 2 to your exchange and this is a true treasure. Tammy sure blessed you with a beauty. So glad you are enjoying your first time to participate. I have so enjoyed it this season and look forward already to the next. Oh my goodness Michele, you were spoiled again with these lovely gifts from Tammy. The teacup is just so feminine and I love the darling spoon. 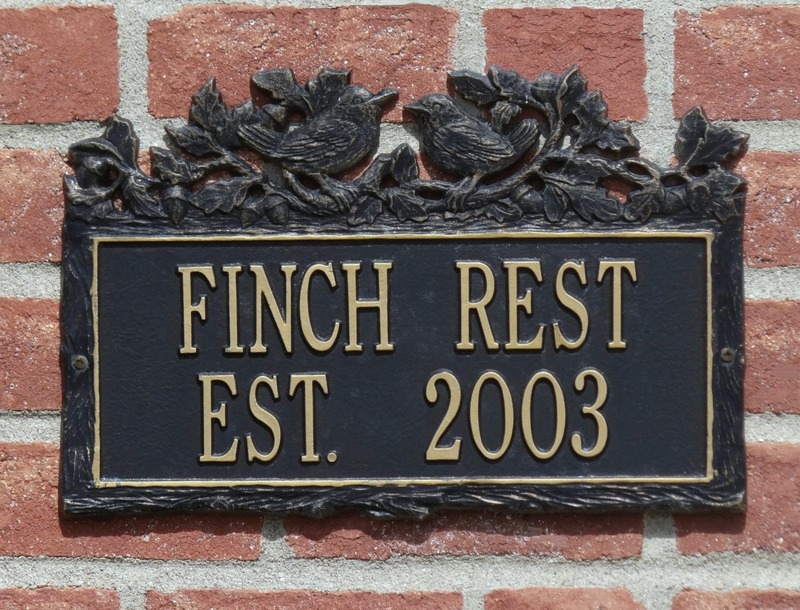 The linens are exquisite, and such a variety of teas to sip. What a gift we have received in the giving and receiving of these blessings and friendships. You got some great stuff! These swaps are so much fun to do. This was my first one too and I always follow the rules to a T but now I see I should do way more. Enjoy your goodies! Like I said, Michele, you are "loved a lot", another basketful of delightful treasures! Thank you for sharing. What a lovely and dainty cup and saucer. The exchange was lovely way to share. The rose runner is beautiful and lovely with the tea! Have a pretty fall week! Double the exchange, double the fun! The Japanese teacup that Tammy sent you is a beauty! I'm also loving the super cute teapot spoon! 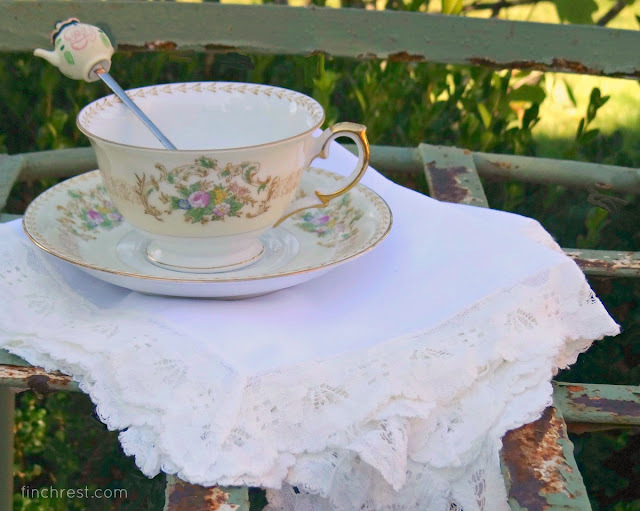 Such a pretty and delicate teacup from Tammy...and the teaspoon is simply too cute!!! I love all of your new lovely goodies! Beautiful tea cups and the matching spoon. Sounds like a lot of fun. 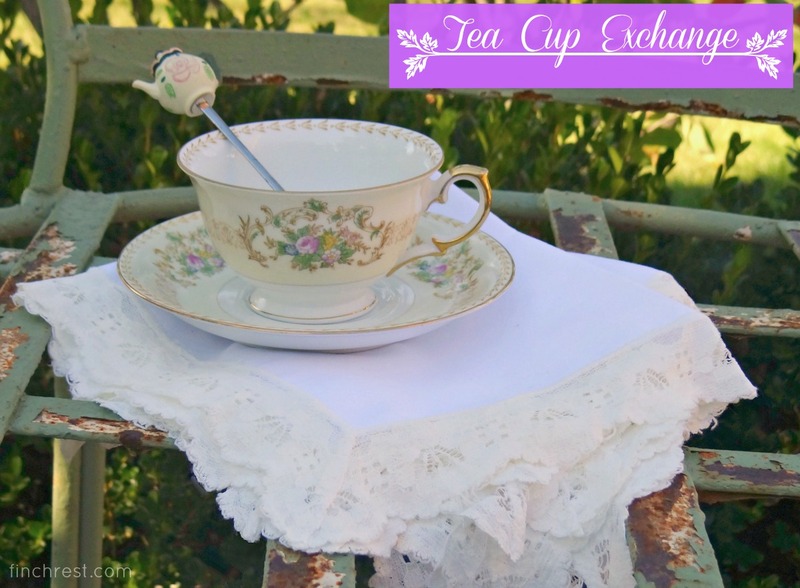 So glad that you received so many beautiful items with your tea cups. Mmmm....decisions, decisions for you!! Another gorgeous tea cup!! It looks as if you have two lovely new tea cups from which to enjoy a cuppa. You certainly received some gorgeous pretties. 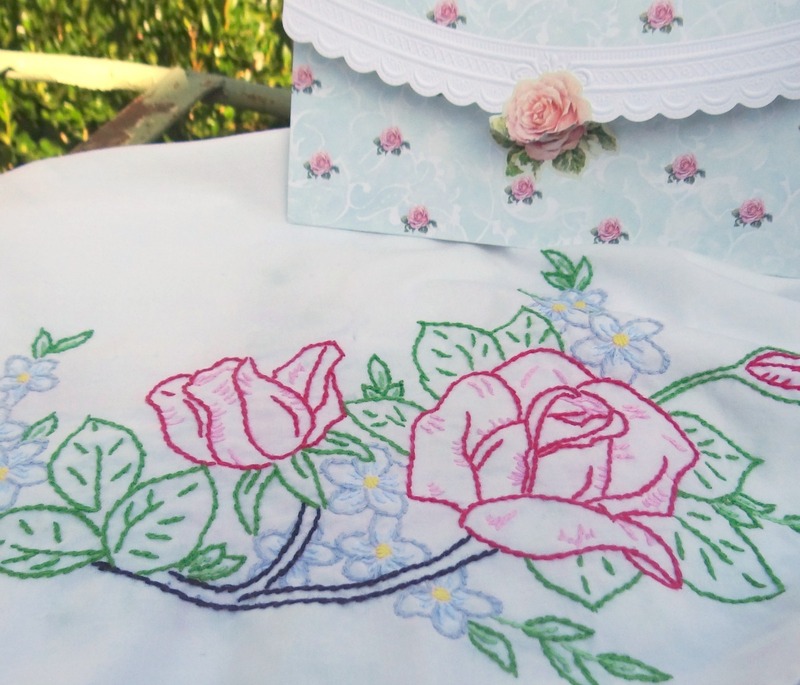 Love that embroidered runner and those delicate napkins are lovely. AND....how sweet is that teaspoon; just perfect to sit on the pretty saucer! Well, if this isn't just the sweetest and daintiest tea cup. Simply beautiful, my dear friend. And the table runner, oh my! It's glorious! Did the lovely Tammy make it herself? I can't tell you how grateful I am for you being willing to swap with two people - you are precious! And I am ever so glad to see you were richly blessed. Tammy sounds like a delightful lady just like you. Much love to you, Michele! 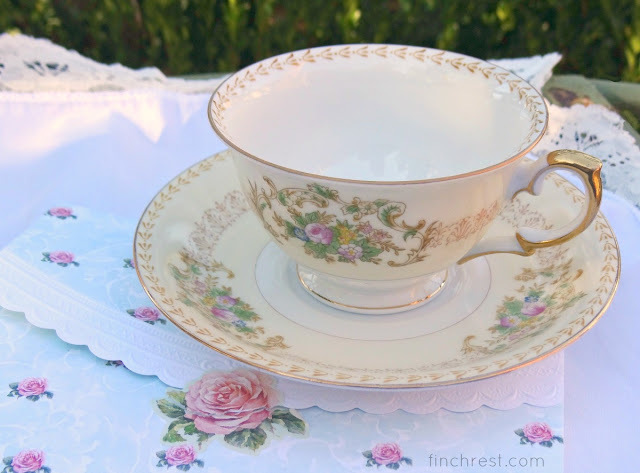 Another wonderful teacup for your collection! It's so delicate and pretty! Enjoy the tea parties you can have with friends! What wonderful treasures you got... How beautiful the tea cup and the tea pot spoon is adorable. What a beautiful cup! And I love those linens, especially that lovely embroidered runner. Tammy sure showered you with some lovely things. This was so much fun, wasn't it? I'm glad you got in on it this year. Reading this makes me sad I sold all my pretty tea cups I could have used in a swap.